Robin is a Steinway Artist. 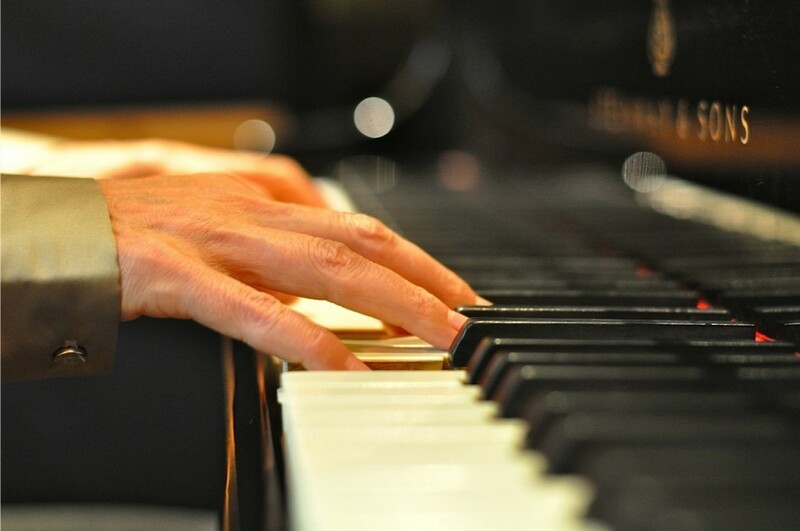 She touches base with home whenever she plays the piano. Beautifully recorded and mastered by Reinhard Kobialka of Topaz Audio Studios in Cologne on a 1967 Steinway B (prepared by Steinway technician Hans Giese)—Goldsby’s music speaks volumes without words. Home and Away—a collection of nine original compositions, three classical variations, and two covers— follows Goldsby from Pittsburgh, Pennsylvania (“The Village,” “Allegheny”) to Nantucket Island (“Peaceful Harbor,” “Somewhere”) to New York City (“Hudson,” “Round and Round,” “Gravity,” “Crossings”) to Cologne, Germany, where she currently lives (“Rhine,” “Home and Away,” “Cathedral”). 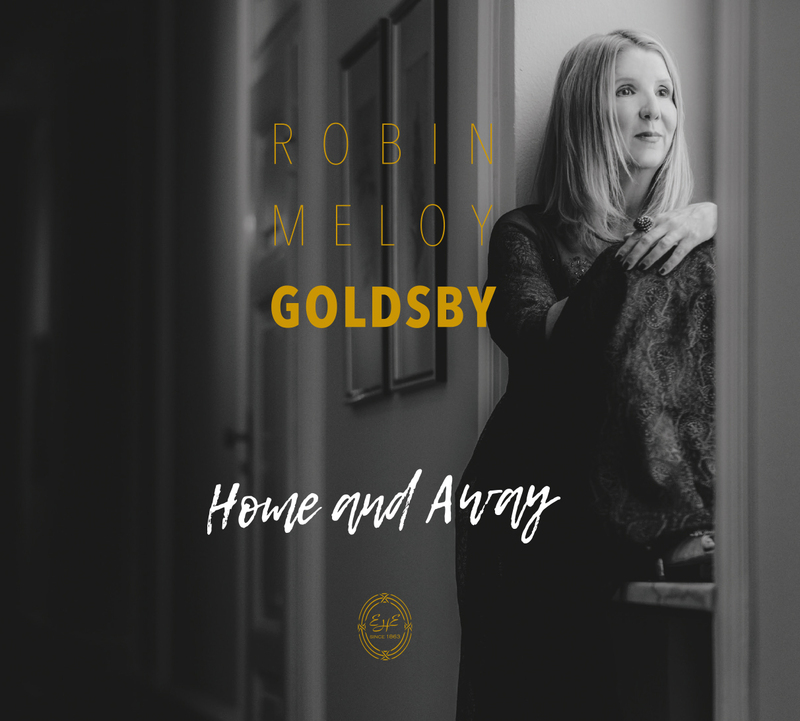 Other solo piano recordings by Robin Meloy Goldsby: Somewhere in Time; Twilight; Songs from the Castle; Waltz of the Asparagus People; Magnolia; December. 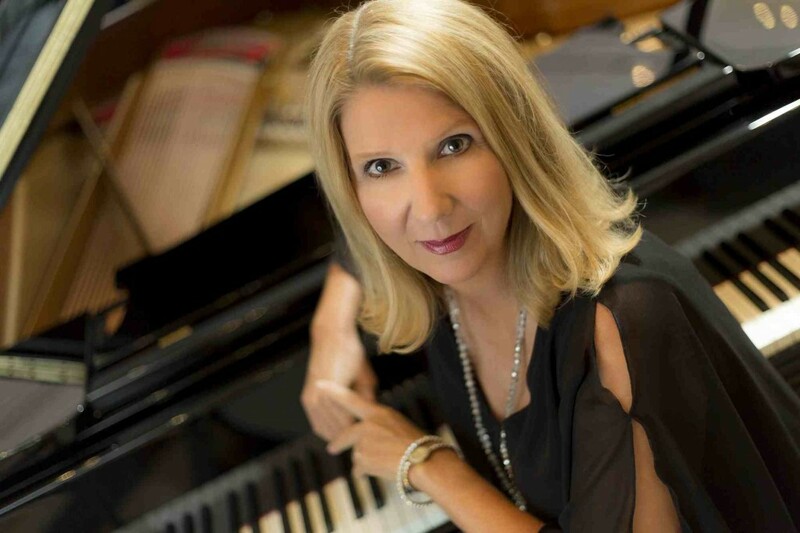 Books by Robin Meloy Goldsby: Piano Girl; Rhythm; Waltz of the Asparagus People; Manhattan Road Trip.